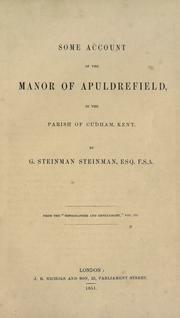 1 edition of Some account of the manor of Apuldrefield in the parish of C... found in the catalog. Add another edition? 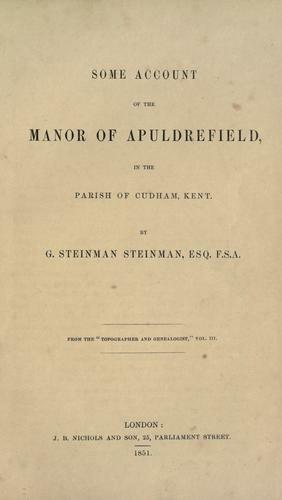 Published 1851 by J.B. Nichols in London .